Hopefully our name, Bristlecone Shooting, Training & Retail Center, has led you to know that we are more than just an indoor shooting range. Yes, our range is state-of-the-art, but it’s the amenities and services that really set us apart. 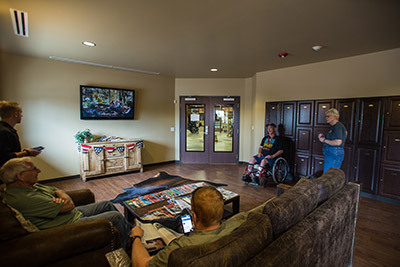 At Bristlecone you’ll find a gun shop, self-service café, two classrooms, and the following services designed to meet every one of your shooting sports needs. It is our intention to create a comfortable high-end experience for all of our guests, both gun range members and non-members. 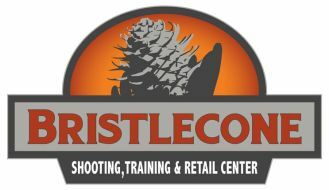 Here at Bristlecone Shooting, Training & Retail Center we want you to come as you are and stay as long as you like. New to the shooting sports and wondering how to navigate the vast world of firearms? Or maybe you’re investigating which piece of firearms hardware should be the next in your growing collection? Bristlecone offers a comprehensive selection of gun rentals at competitive rates. 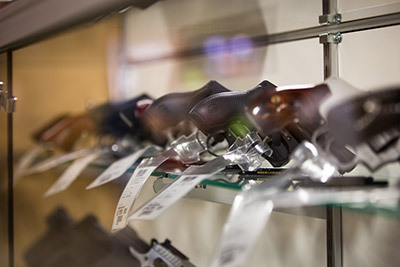 To assist you in your decision, our staff will learn more about your experience, interest, and comfort level and then help you pick the ideal firearms to try out. The gun rental counter is a safe place to ask questions and get acquainted with guns, and our “Try Before You Buy” program ensures you select the right firearm for purchase. Bristlecone’s resident gunsmith provides quality services centered on the customization, repair, and general maintenance of your firearms. Experience the convenience of an in-house gunsmith paired with a first-class range and retail facility. We work on handguns, long guns and NFA weapons. Bristlecone has several spaces ideal for private events ranging from family celebrations to corporate team-building events. Facility rental fees vary depending on the event. Please contact us to discuss your needs. We will not accept shipments from unlicensed dealers or individuals. It may take up to 24 hours for firearms to be checked in and prepared for pickup after arriving. Customers will be called as soon as their firearm is ready for pickup at our facility. Day-use lockers are available for no cost to all of our patrons, on a first come, first served basis. Our day-use lockers are operated by a user reset-able punch code lock. Feel free to stow your personal belongings while you shop, take a class, hone your shooting skills, or otherwise enjoy the facility. 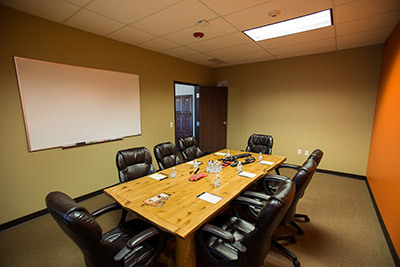 Upon entering the Bristlecone facility, you can’t miss the member’s lounge. This upscale, well-appointed space overlooks most of the center and provides an incredible escape. Relax in one of our oversized chairs, take advantage of the flat screen TVs, and indulge in a few refreshments. Members may reserve their own gun storage locker, which are available for annual rental. With two sizes available, the member’s only lockers can accommodate both pistols and long guns. 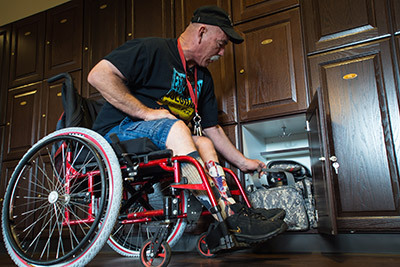 You no longer have to plan ahead and pack all of your gear in advance of a visit. Just come on in! Learn more about membership perks and how you can apply for a Bristlecone membership.